M.C. Frank: Top Summer 2015 reads! I'm back!! I have taken a rather loooong break from this blog, for reasons mostly sad and painful that I won't bore you with right now, but if you are still out there, thank you for not giving up on me! I have assembled for you my TOP summer reads, which are my most favorite reads, and also my best recommendations as well for you. 1. 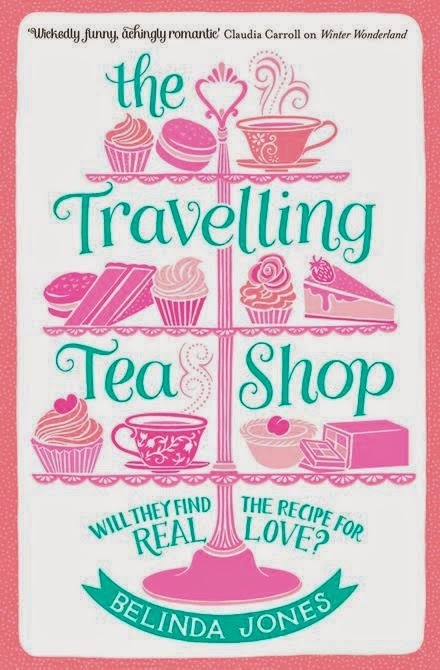 The Travelling Tea Shop by Belinda Jones. This is an adult book, full of fun, cupcakes and tears. There's this TV cooking personality, along with her mother and daughter, aboard a vintage London bus, going on a tour of the USA's East Coast in search of new recipies and peace. Their guide is a thirty-something Laurie, who is wondering where her life is headed after all. This book made me fall in love with Belinda Jones and with travelling. I wholeheartedly recommend it for a heartwarming, romantic read, which also manages somehow to deal with a lot of deep topis such as failure, divorce, anorexia and family dynamics. There is just so much affection and love radiating from that book, it made me feel better for this world we are living in. Which is something that all of us despair of at one point or other. This book filled me with hope. This is a book from the new adult genre, so be warned if you have no idea what this genre entails, that these books can be really hot and descriptive. And although I by no means approve of or enjoy these pages filled with stuff that should only happen beyond a closed berdoom door between husband and wife, I really enjoyed the romance of this book. There is this girl with a lot of pain and scars from her past, and this guy who is a bit of a ladies' man, but whom we are all rooting for to be transformed by love. They meet in college and the rest is history. A painful, deep and surprisingy heartwarming one. 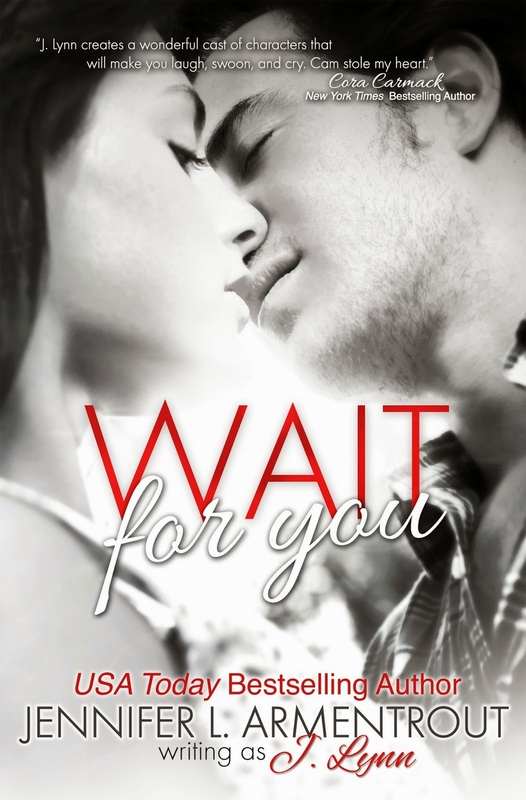 If you are familiar with this genre and you don't have a probem with the hot scenes (or if you have disciplined yourself to skip them, as I do) then you may love this book for its heart-stopping romance and raw, transforming love. If not, then pass it up. It completely blew me away. I was dreading the moment when it would have to finish, and it did eventually, but my head was filled with all these thoughts, that I am still thinking and talking about it. 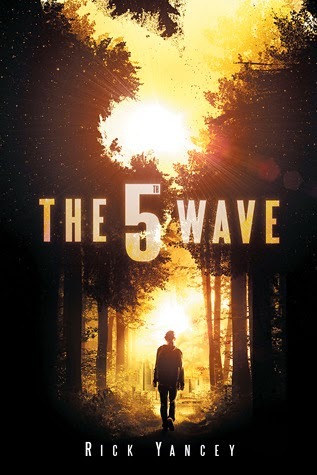 It's a young adult book, mainly about an alien invasion. But in actuality, it's not that. It's about the race of humanity to survive against a force that is stripping it of all that makes it human. Nice, right? There is a lot of romance, and adventure and action, and it's written in these highly honest and blunt voices. I also loved the sarcastic comments of the heroine, and the survival mode she has gone into. This is not a book for the faint og heart, not because it's gory or anything -it's not- but because it raises some serious questions. I adore it. One of my favorite books of all time. Wow. This is also a young adult book, the first in a trilogy. 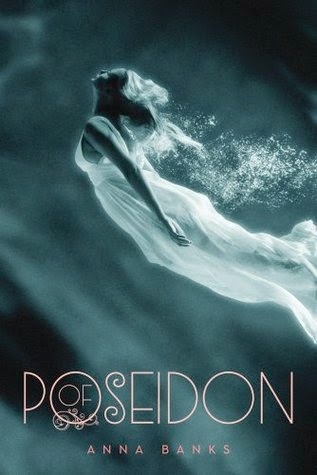 It has to do with ancient Greek gods and beings of the sea, with mermen (yay!) and it's a fun, summer, sweetly romantic book. It contains one of my favorite romances of the YEAR, about a girl who discovers weird things concerning her body and the sea, and a boy who is trying to guide her through her transformation. That's all I'm saying about the plot, the rest is a surprise! I have to say, sadly I generally end up hating books that refer to Greek mythology because they ALWAYS get something wrong (or in some cases like the Infernal Devices or Percy Jackson, almost EVERYTHING) and being Greek myself, this bothers me. But not in this book. Its mythology and worldbuilding were so clever and original, it was just pure enjoyment. I've rarely enjoyed a book so much. I'd recommend it to anyone, no matter what your age. This is a weird recommendation for me. I recommend the story of this book, but I wasn't impressed by its writing. I think the author needs more experience in order to be able to express herself with elegance. That being said, I adored this story. Also, this book has something unique, I've never seen anywhere before. The story reads like a fantasy, in an unknown land, with original customs and ways, but there is no mention of magic, or powers, or magical beings. At all. It worked so well for the story, and the world building, I adored it. Also the plot is highly original. It's about a girl, who is of high-standing in her village, bying a slave from the market. 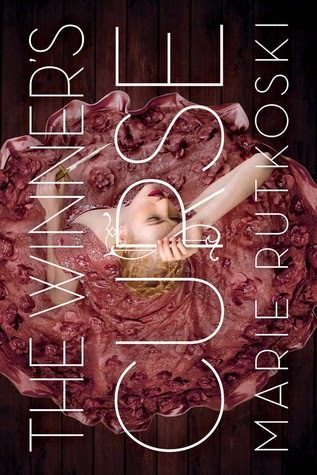 And so she is cursed by the 'winner's curse', which means she has to pay a price to own him. Then, of course, an epic war and an even more epic romance ensue. Really good story, great for fun escapism. Rarely have I read a more fun, crazier read than this one. It messed with my mind, and then took everything I thought I knew about the characters and the story, and changed them all over again. I love it when books do that to me, don't you? It is writtern immpecably too, a true masterpiece. 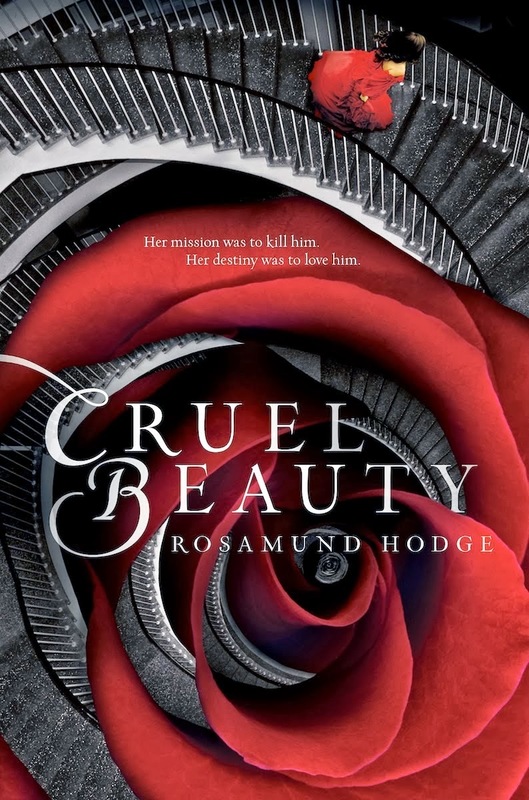 It is basically a beauty and the beast story, with a soft of Hades and Persephony twist in it, but not really. It's an original story, its plot standing all on its own. It's incredible. There is major character depth and growth, breath-taking images and swoony romance. It is one of those books that make you think as well, becaue a book has to be like this to make it to my top books list. I am in love with this book, definitely one of the best YA books I've ever read. And I'm not saying that lightly. This book is like its cover. Red, velvety, with dark corners rising up to meet you when you least expect them. I'm in love with it. 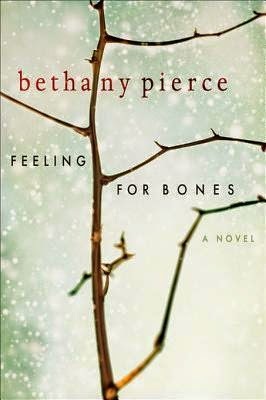 This one looks like it's one of those YA realistic books about issues, and more specifically about anorexia. Well, it's not. It is, a little bit, but it's so much more than that. It's an inspiring, uplifting story of two sisters who are dealing with changes and loss and growing up. It is also the story of a small community of people who struggle to survive in their every-day lives, facing hardships and pain and overcoming it. I was really touched, and really uplifted. This is an elegant, more serious read, for those of us who like to curl up with a good book, but still a fun read, perfect for summer. So these were my top summer reads, the summer is by no means over however, so I plan, God willing, to read more and find more favorites to share with you. If you are interested, I'd also like to share some of my future plans with you at some point, so let me know about that. What have you read this summer so far? Please leave me links to your blogposts in the comments, I have a LOT of catching up to do!! Glad you are back. I have missed reading your posts.